Professors Bob Scholes and Shabir Madhi were elected as fellows for The World Academy of Sciences and professor Lynn Morris named the winner of the medical sciences category for 2018. Three Wits University academics have received global recognition for their contributions to science. 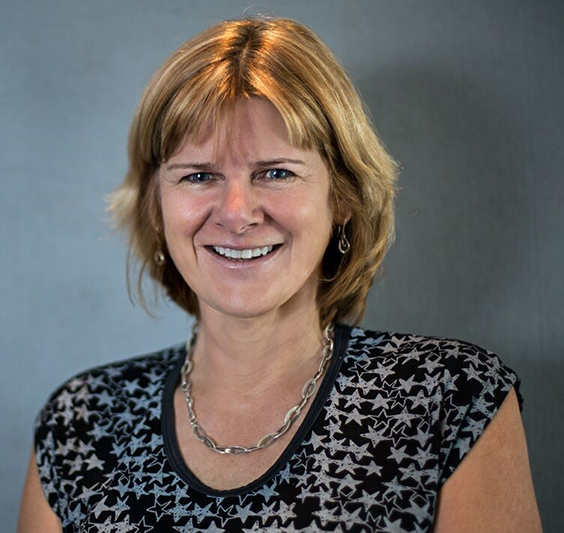 The World Academy of Sciences (TWAS) has named Wits researcher, professor Lynn Morris, winner of the medical sciences category, and has elected professors Bob Scholes and Shabir Madhi as fellows of the Academy for 2018. TWAS is an Italy based global science academy that focuses on the growth of science in developing countries. Edward Lempinen, Public Information Officer at TWAS, said that the organisation recognises scientists living and working in developing countries for at least 10 years and have made “an outstanding contribution to scientific knowledge” in a science field. Morris, who holds a joint position as a research professor in the Wits Faculty of Health Sciences and research associate at the Centre for Aids Programme of Research in South Africa (Caprisa), will receive a cash award of US $15 000 and an opportunity to feature her research through a lecture at TWAS’ 28th general meeting to be held later in the year. “I feel very honoured to have been awarded the 2018 TWAS prize in medicine. This is for our work over the last 10 years to understand the antibody response to HIV infection, which is helping us to design an HIV vaccine,” said Morris. “I’m very proud of the fact that our basic science laboratory research may have a real life impact on the HIV epidemic in our country,” she added. Scholes, a professor in the Global Change and Sustainability Research Institute (GCRSI) at Wits, has been elected as one of the fellows, along with his Wits colleague, Madhi, a professor of vaccinology. “TWAS Fellows must be scientists who have attained the highest international standards and have made significant contributions to the advancement of science,” said Lempinen. Scholes has made contributions to the study of biological systems and organisms. Scholes who had previously been appointed a foreign associate of the US National Academy of Science, said that he felt “proud, but also humbled by the honour”. Scholes added that TWAS previously stood for Third World Academy of Sciences. “It recognised the big prestigious academies— the Royal Society of London, the US National Academy, and these were overwhelmingly developed world-oriented, and that perpetuated an inequality in science. “So, although TWAS is now global, it still has a very strong equity and balance mandate,” said Scholes. TWAS offers over 600 scholarships to scientists wishing to pursue their PhDs and postdoctoral research.